From concept, design and manufacture, all the way... through to delivering fine garments directly to your customers. Our facilities and team are first class, and will support you from end-to-end on your retail journey. If it’s international garment quality and finishing you are after for your brand or business, then please look no further. 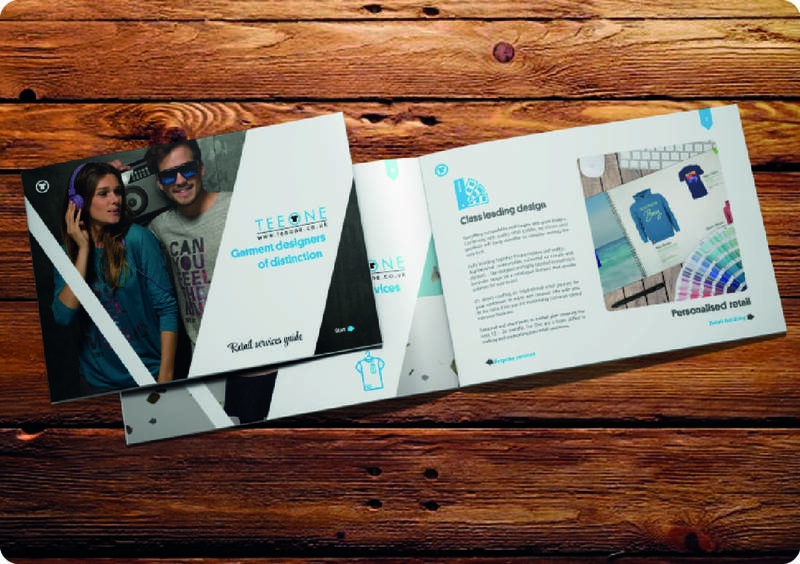 This is Teeone's specialist area of expertise and we are renowned for our ability to deliver a ‘big brand experience" to smaller independent retailers. It's your customer's choice to wear your clothing products, so it is important to create a highly personal relationship and connect them to YOUR brand. This statement of belonging to ‘your tribe’ is created through bold branded designs or subtle details and finishes. Teeone offers a retail partnering solution that is 100% unique and an exceptionally low risk investment. Download our retail guide to see exactly what we do and how we can support your retail journey, no matter how far down the road you are. Or simply fill in the form opposite and one of our retail team will be in touch shortly. Click the image above to download your retail services guide.